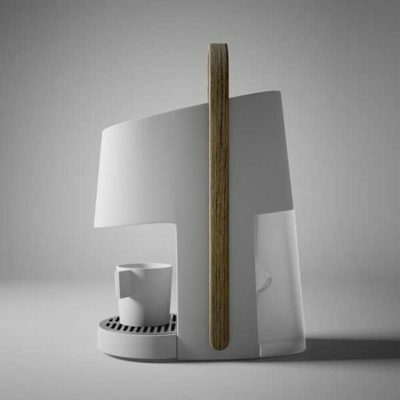 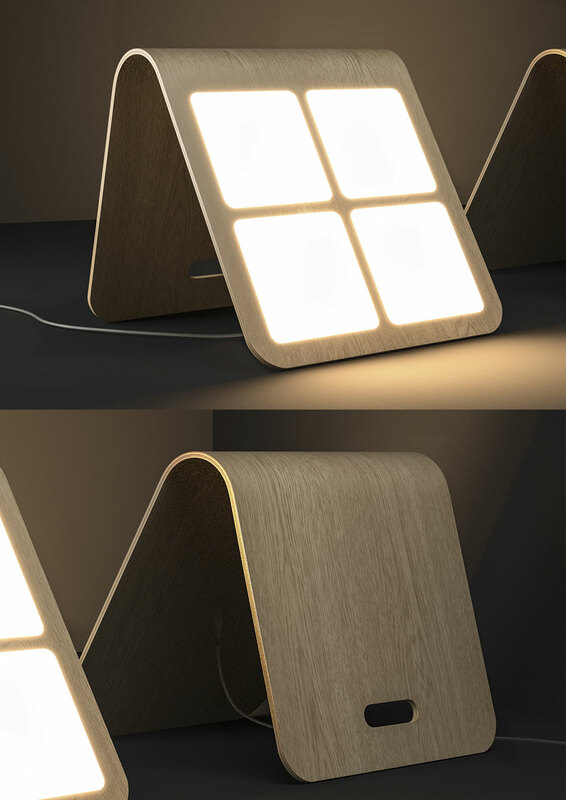 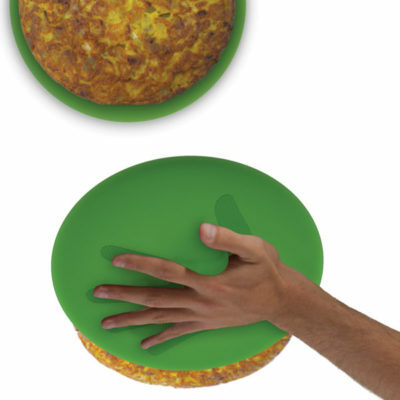 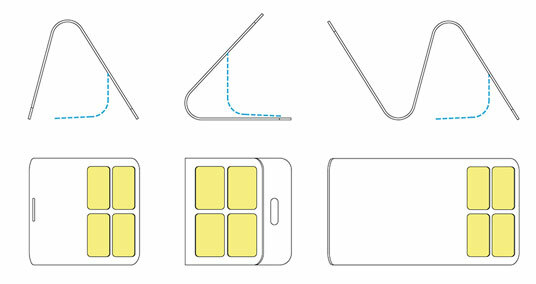 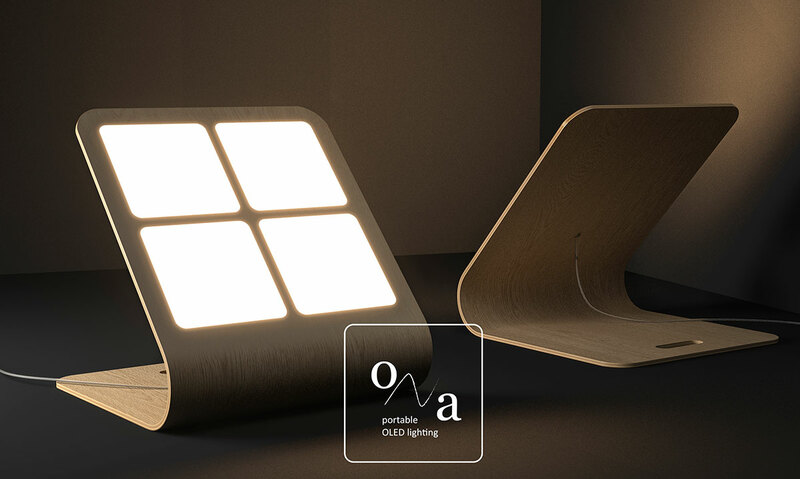 ONA is a new OLED light that fits between a portable light and a table/floor lamp. 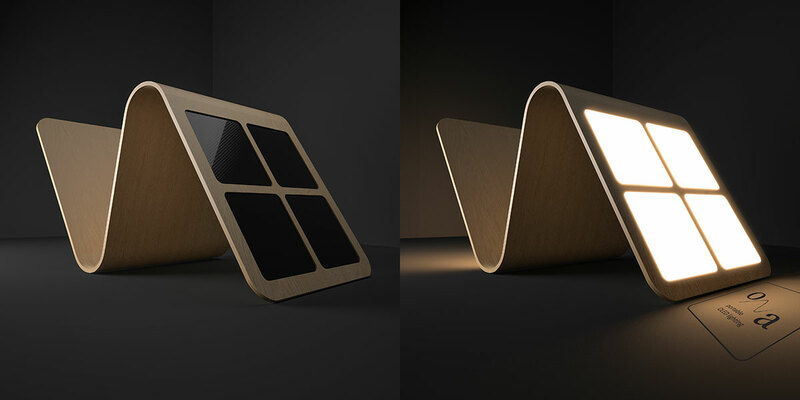 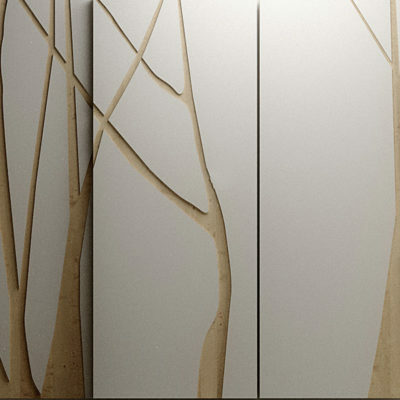 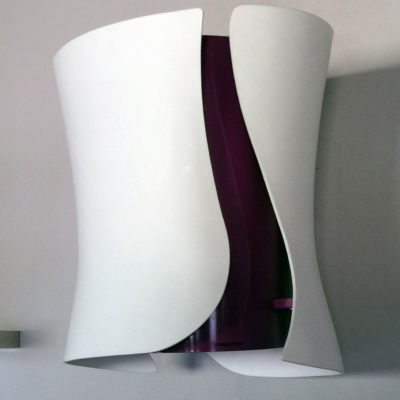 The design draws inspiration from organic shapes found in nature, and its simple form is composed of OLED lights and a molded plywood base. 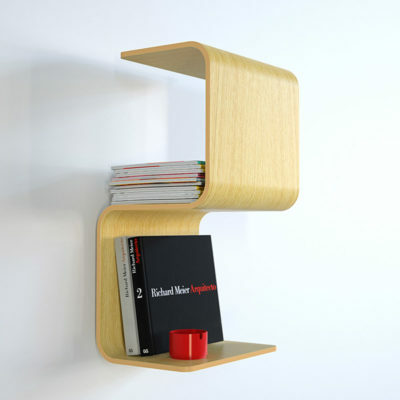 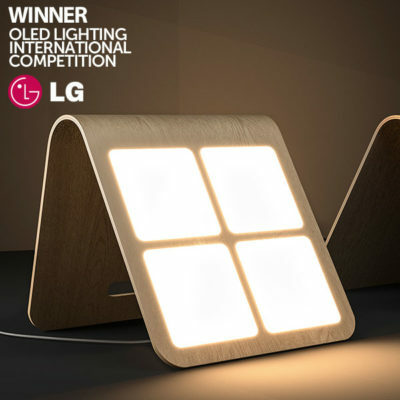 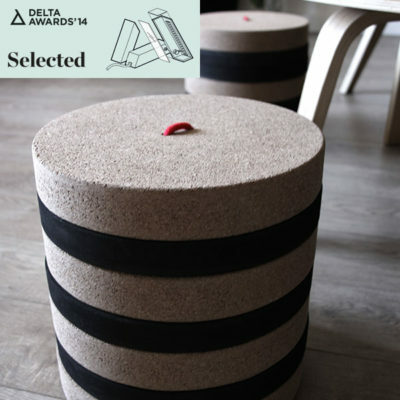 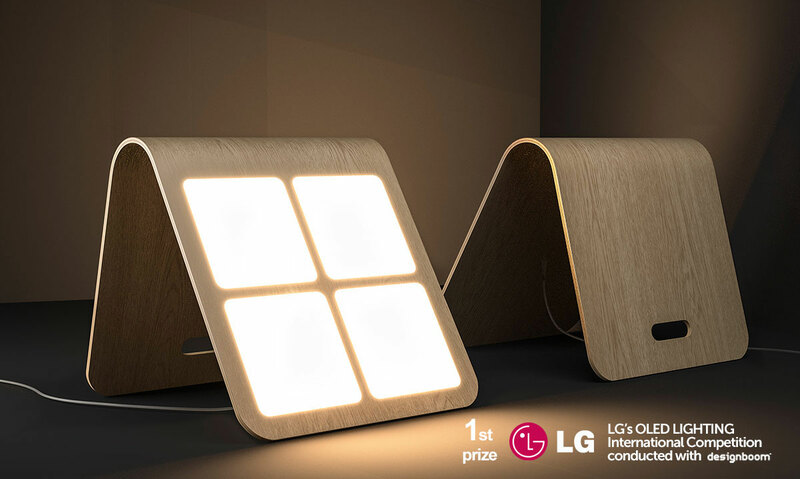 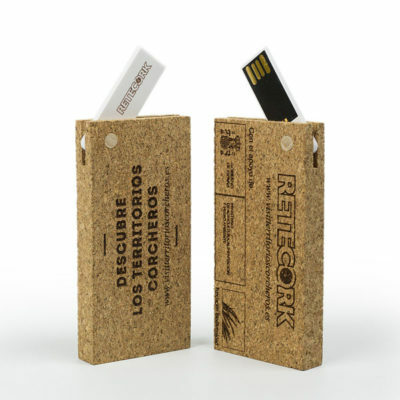 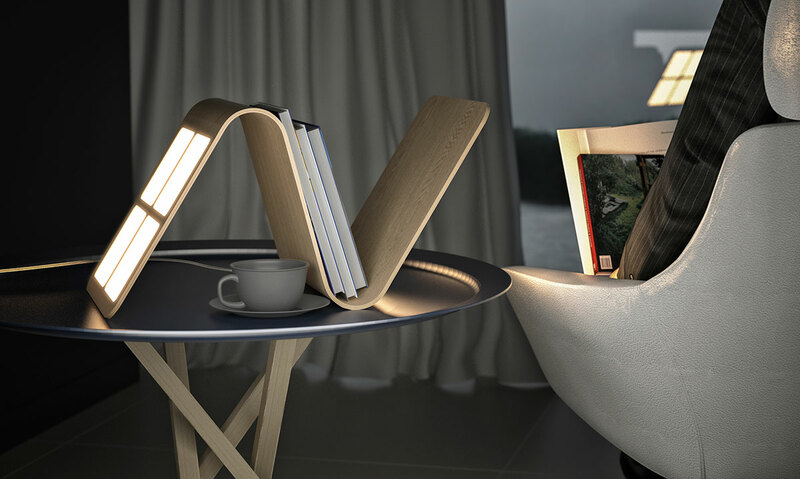 The lightweight lamp can easily be moved and stacked, and its folded form can be used to store magazines or books on a nightstand or bedside table.